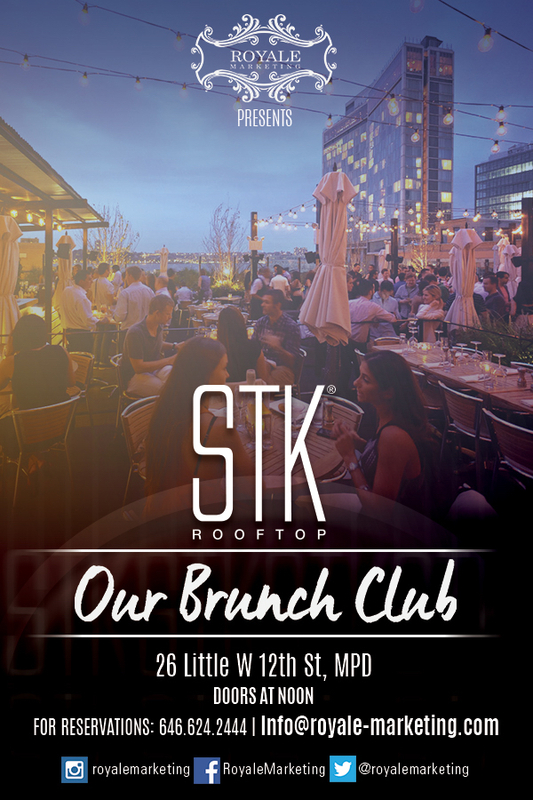 Brunch Is Back ~ at STK !!! Do Not Miss This , the BEST BRUNCH venue in NYC !! !